Tonic vous offre une alternative aux produits pour le corps qui est naturelle et biologique. Pour votre bien-être, celui de notre environnement et de ceux qui suivront nos traces. Soyons responsable, tous ensemble, un geste à la fois. At Tonic, we choose primarily premium organic ingredients. All our recipes are designed to improve the well-being of our customers while having a positive impact on our environment. They are tested on us and not on our animals friends. Every element is there for a reason, no fuss, no frills! Tonic is constantly developing new products for your well-being while trying to push the limits by becoming more and more eco-responsible in the minimalist packaging of products and the origin of raw materials! Simple and effective, it's hard not to fall in love with these eco-responsible, affordable products and made here, in Quebec. We offer an alternative for your daily essentials. Our products are made of natural and mainly organic ingredients for your well-being, that of our environment and those who will follow in our footsteps. They are created out of simplicity and are simple to use. 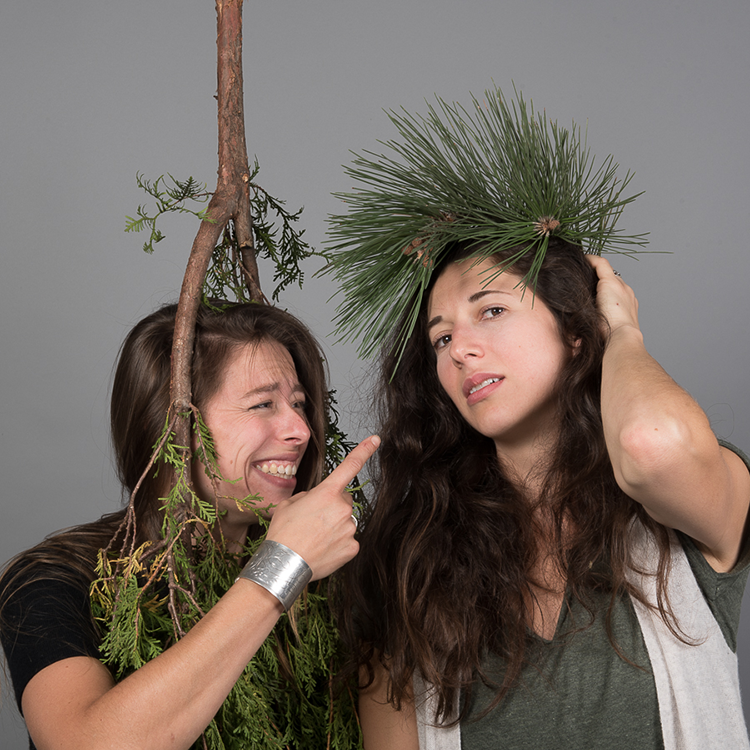 We are Andréanne and Geneviève, we love new projects and have left our comfortable jobs to improve the well-being of the people around us. "Sharing happiness and simplicity is just part of who they are!" Our complementary skills make us an aligned and bold team. New projects are always on the horizon! Former colleagues from the restaurant industry in Montreal, we have developed an unparalleled complicity. Always seeking to improve the well-being at work of our employees, it was only natural for us to start a business to address the ills of these types of jobs such as skin problems and muscle aches. 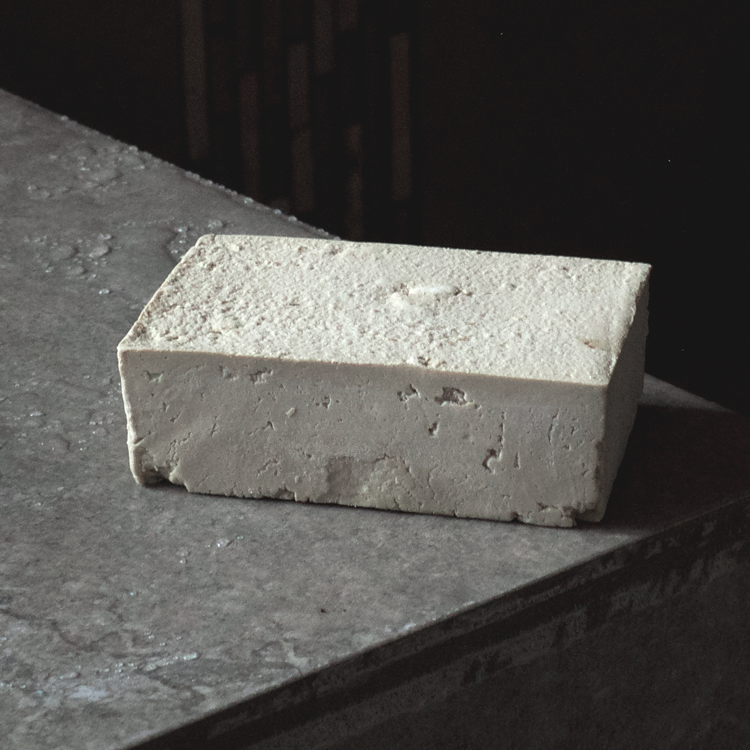 Over time, our company's first three products (Coco Lea, Hip Rosa and MTLC) have been able to respond to the needs of Quebecers in many other professions: bartenders, cooks, nurses, carpenters, daycare educators, artisans to name a few. 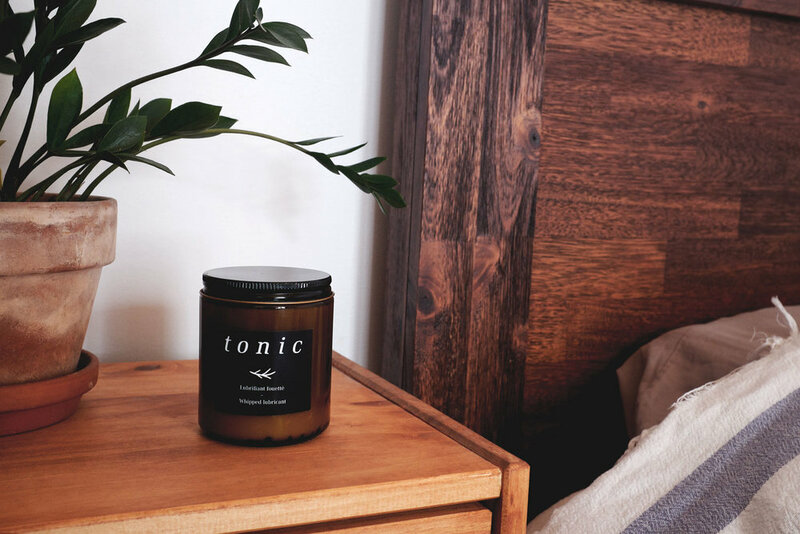 Tonic has grown to be a company for everyone who wants to take care of themselves and who consume responsibly. Follow us in our crazy adventure!